Origin finds a group of strangers stranded on a spacecraft bound for a distant planet. The abandoned passengers must work together for survival, but quickly realize that one of them is far from who they claim to be. 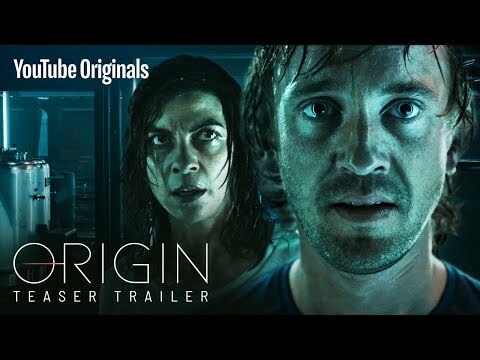 Origin Season 1 was released on Youtube Premium 159d ago in the US and the UK. Notify me when Origin Season 1 is available.